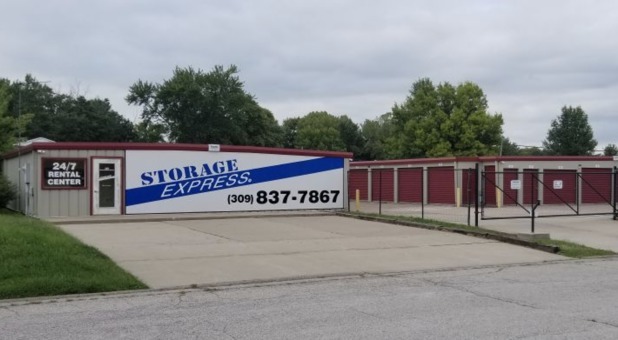 Storage Express is located on North Bonham Street in Macomb, IL across from Lincoln Elementary, Downing Park and north of US 67/136. 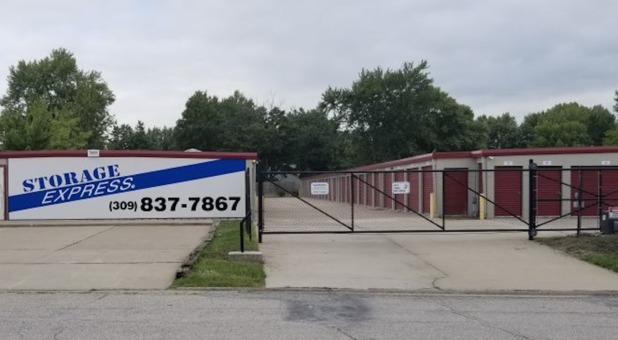 If you ever visit the Walmart on Jackson Street, we’re only 5 minutes away and a quick drive or bus ride from Western Illinois University and Spoon River College. Call us today! The experts at Storage Express can’t be found at any other local storage facility. When you need us, customer service is available to you 24/7 – no third-party call center. If you have any questions or when you’re ready to rent, call or go through our website any hour of the day. If it’s more convenient for you, you have the option to use our rental kiosk at the facility. You’ll get all of your lease information, gate code, and pay your bill right there with ease. Visit your unit 24 hours a day and pull up to our drive-up accessible units for added convenience. If you’re concerned about security, we’ve installed an HD video surveillance system and you’ll be able to use your code to get into the gate at the front. We also offer interior storage, so intruders are less threatening to your belongings. Always a pleasure making my monthly payment over the phone. Thanks for the stars and great feedback, Eris. It's a pleasure to have you with us. Thanks for the opportunity to help! Hi Shamaara Bell! We're so happy we were able to help you out! I've been using this storage unit for 3 years and have had nothing but great times. This is an excellent storage place. Great times. Love it, AC. Call us anytime, Aleezah. Glad we could help. We're here and ready for your 24/7, 365. Needed storage for last minute moving plans and this place had great accommodations! We've got your back. Glad we could help you. We're available 24/7, 365. Thanks for the 5 stars and for the great feedback. Awesome. Thanks for the 5 stars and great feedback about our team, Christopher. We used this facility for our two kids that are attending WIU. The storage unit is very clean and the management is very pleasant to work with. 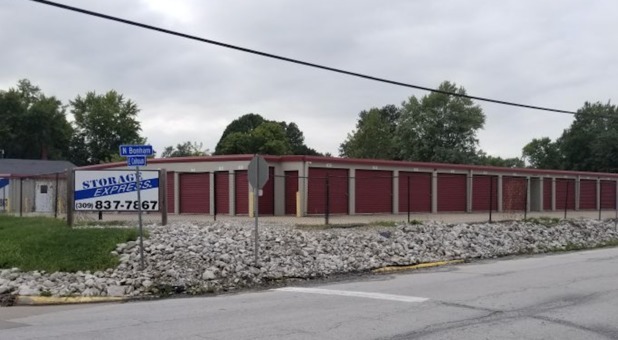 We will continue to use this facility for our storage needs. Thanks so much for the 5 stars and for the opportunity to help you and your kiddos. We'll be here and ready whevever you need us. Call us 24/7, 365! Thanks again. Super helpful for college students!! Love this. Super great to hear. Many thanks. I used this storage twice and it went beautifully both times. Very nice individual and I would go back every time! Love this. Thanks for the stellar review, Donnie. We appreciate your business and the chance to help!